The power of storytelling in a world full of choices. The pacing of a line, the pause for effect, the visual you need to hold on to for a couple more frames. When you choose a company to tell your story, you want the one that will help you create authentic connections with your audience to make your story stand out from the rest. Since 1982, we’ve developed award-winning television and radio commercials, original music, corporate videos, television shows and documentaries for a regional and national client base in a wide variety of industries. 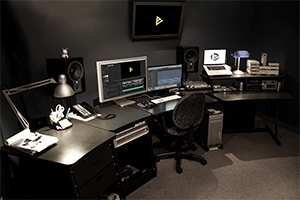 Two spacious, comfortable and client friendly HD video edit suites, featuring a variety of specialty software. 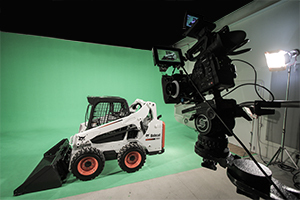 State of the art production facilities and experienced personnel will turn your video production idea, into reality. 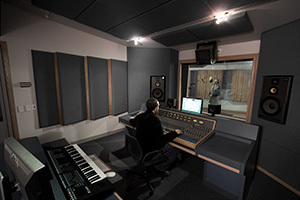 Audio and music recording facilities for original music and jingle composition, post scoring, sweetening and musician recording.